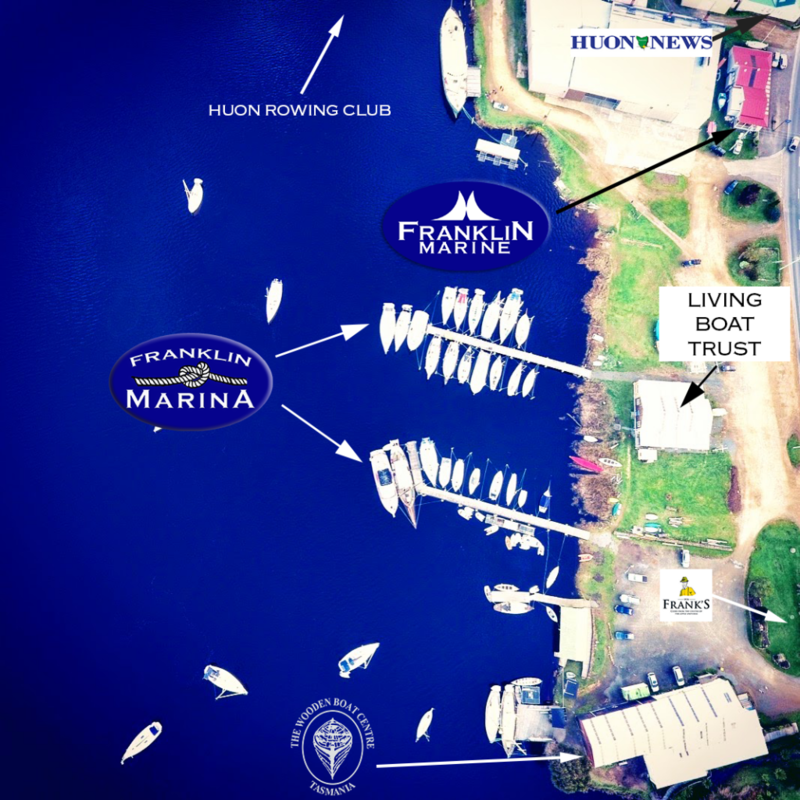 Located in the middle of Franklin, the Franklin Marina is ideally suited to boaters wishing a calm, protected berth in the middle of a heritage boat building town. You will be able to walk to the various attractions, hotels, restaurants and amenities in the village. Franklin has been a center of wooden boat building and farming for the past 180 years. 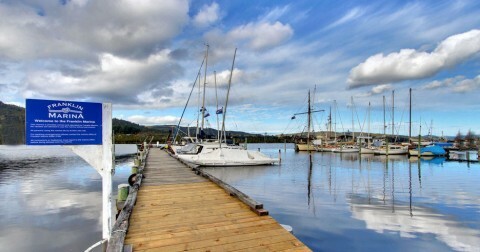 This protected waterway offers an ideal anchorage for yachts and motor boats. Wooden boats and their owners seem to thrive here and feel at home with local tradesmen on hand to repair these special boats. Whether you need a berth for overnight, a week, a month or full time give us a call. You will find our rates some of the best in Australia.